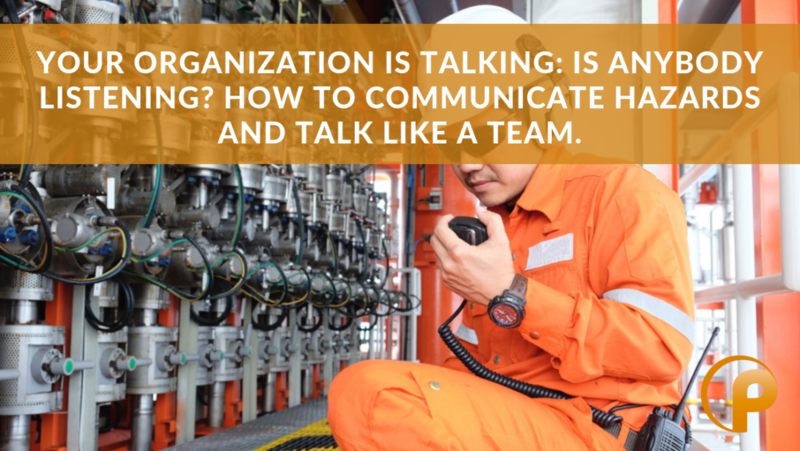 Join this 60-minute sponsored webinar to focus on communicating the hazard—one of the Five PSM Mindsets™ and a theme which is threaded throughout all 14 of OSHA’s PSM elements. If your work groups are simply imparting information and not exchanging ideas, chances are you’re missing the mark on communication. Examine how to improve the way you and your team share critical information while improving your safety culture. Critique your current level and methods of communication and connection to other teams. Plus, find out how to generate meaningful pathways for sharing critical PSM information. Don’t miss this opportunity to move beyond simply following Key Performance Indicators, managing changes and reviewing findings from audits, PHA’s and incidents and start creating meaningful conversations and solutions. 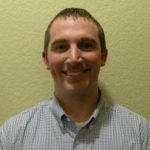 Scott Kindy is a Senior Process Safety Management (PSM) Consultant and Account Director at Provenance Consulting. 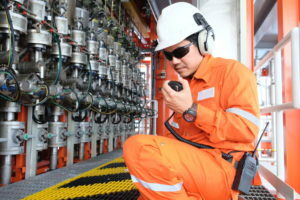 He has ten (10) years of experience in PSM related project execution in the petrochemical industry. 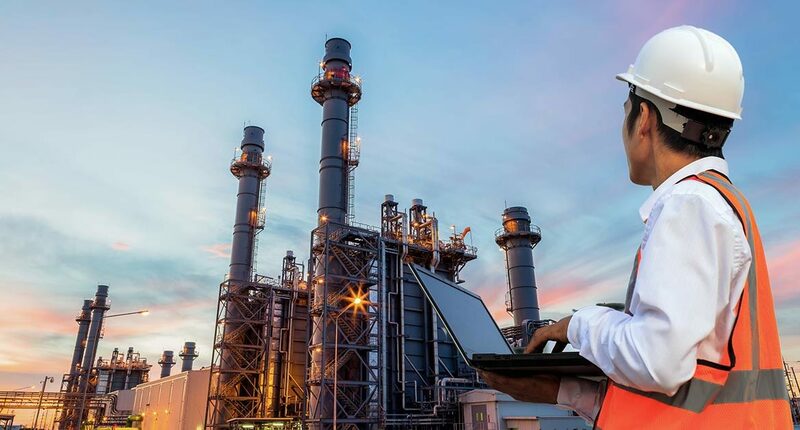 His expertise includes executing and managing projects related to various elements of PSM including Management of Change (MOC), Mechanical Integrity (MI), Process Safety Information (PSI), Process Hazard Analysis (PHA), and compliance audits. I send the email with a link to a document and the cursory note, “Please review and get back to me.” Then I wait. Meanwhile, in my own inbox, I’ve got a dozen requests for action, reviews, and responses. There are many ways to communicate, but this is certainly one of the most common in the business realm. Regardless of the method, we’ve all had the experience of trying to communicate to others met with varying degrees of success. The desire to communicate is fundamental to being human. 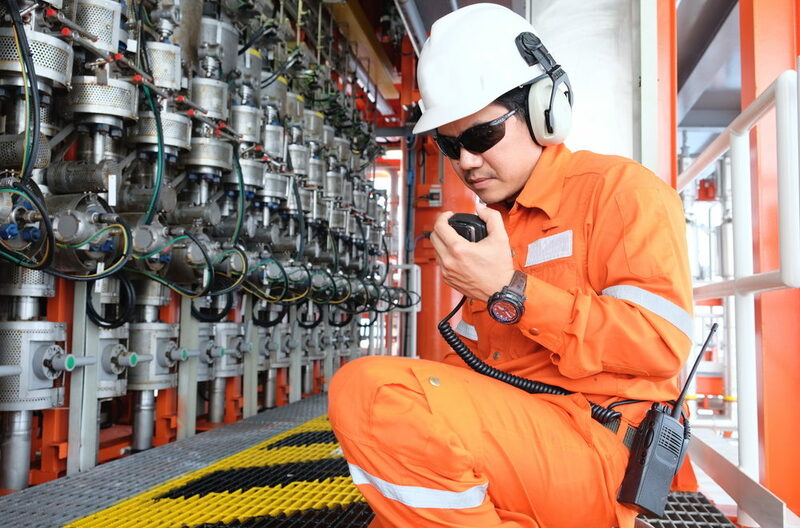 The ability to clearly communicate is fundamental to good Process Safety Management. At Provenance, we’ve distilled OSHA’s 14 PSM Elements into the Five PSM Mindsets™: Identify the Hazards, Communicate the Hazards, Protect against the Hazards, Re-Evaluate the Hazards, and Transparency about the hazards. While all of the mindsets are important, communicating may be one of the more challenging since it moves beyond the realm of technical details and into that of human nature. The word “communicate” comes from the Latin word that means “to share.” Businessdictionary.com defines it as a “two-way process” that is more than just exchanging information, leading to “creating and sharing meaning.” An exchange of information might involve me informing you of an issue (e.g. the diesel header is too small) and you informing me of an idea (e.g. we need bigger piping). Deeper communication may happen when we come together and discuss the obstacles (pipe sizes, salt filters, pump limitations) and the opportunities (abandoned larger pipes and vessels, filter technology improvements) and create a solution. In our world of technology, it is easy to use the written word and pictures to send issues and ideas back and forth to each other. In some ways we have become accustomed to communicating as if in a tennis match: your turn, my turn, your turn, my turn. I’ve sent you information. Now I sit back and wait for you to do something with it. It’s not my problem until I hear back from you. This is especially true with the information and technology access overloaded world we live in and is often a necessity. But if I think back to almost any project I’ve ever been involved with, the biggest and best “aha” moments of creativity happened when I was in the room with the person or at least on the phone, collaborating, bouncing ideas off each other and making something better than one person could alone. We experience more effective communication when it is approached like a volleyball match – someone serve-receives it to the setter who sets it up for the final spike from the outside hitter – each building on the other until a master play is achieved. Bringing it back to Process Safety in a facility, we do our most effective communicating when we discuss the hazards, sharing concerns, obstacles, and opportunities, often in person. When each employee brings their perspectives and experiences to the table, the group can create something new that will keep the employees and the community safer than before. 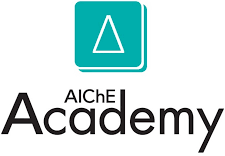 In our upcoming July 25th AIChE webinar, “Your organization is talking, is anybody listening? How to communicate hazards and talk like a team,” we’ll go into more detail on the practicalities of communicating with various groups, setting up channels for consistent and effective discussions, and building meaning as a team from the copious flood of data and information being shared each day.